The Windsor Suite, a purpose-built modern complex, is hidden away at the south side of the airport and serves the Royal Family, heads of state and celebrities. The suite has been used by all of the royals, including William and Harry. Celebrities including Victoria Beckham and Cheryl Cole have used the suite, at a cost of £1,500 per person per visit. 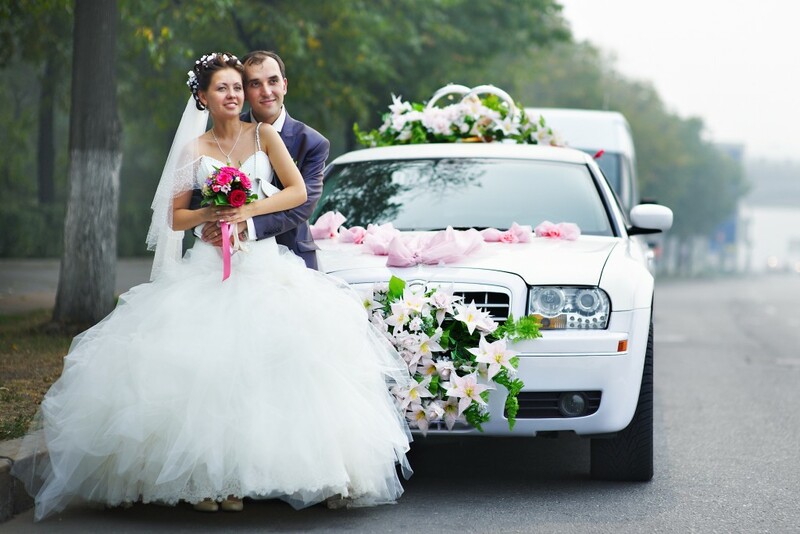 We provide a prompt and reliable service with very competitive rates for both short and long distance journeys. 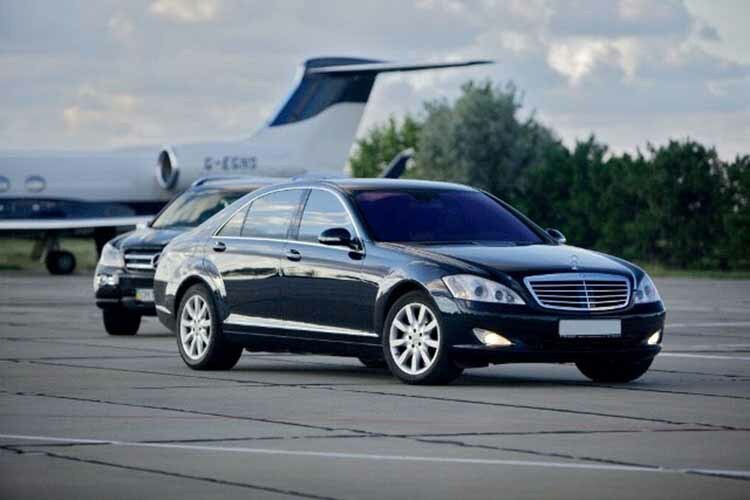 Airport Ontime is an airport transfers and car service specialist in and around Greater London. 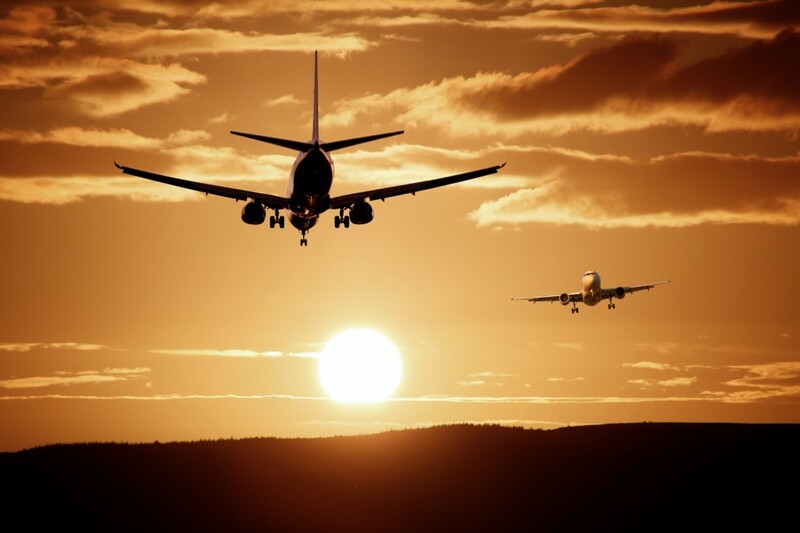 We are one of the fastest growing airport transfer companies in London providing Heathrow Airport pick-ups within 15 minutes. 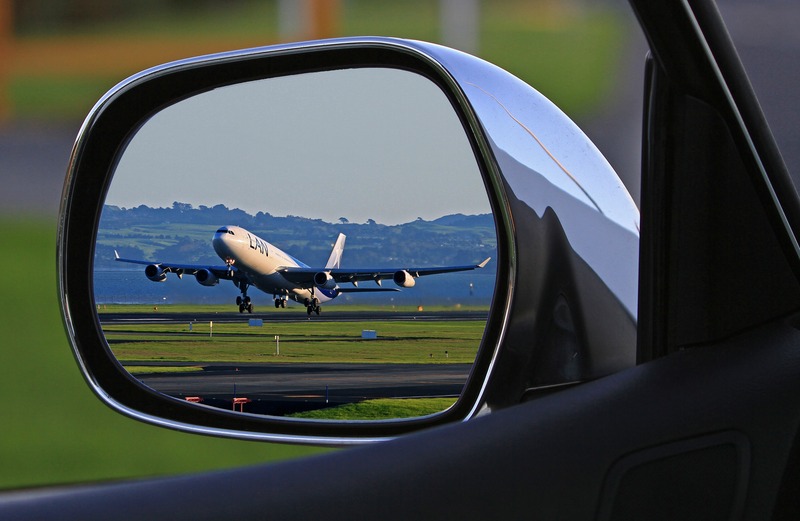 Operating under several brands, we provide quality service in minicab bookings and account services for business users and the general public.